Conversion of the vintage Zastava 750. 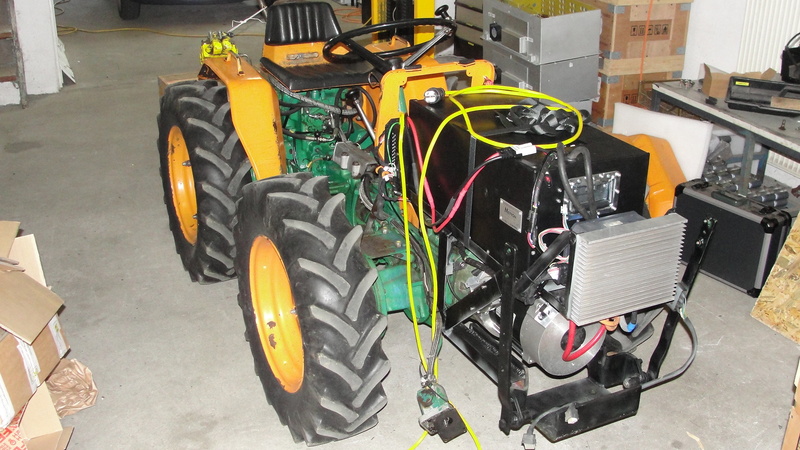 The vehicle has retained it’s 4-speed manual transmission, batteries are placed in forward compartment, where a fuel tank used to be and we integrated a REC state of charge and cell temperature monitoring screen. With MAHLE-Letrika motor, controller and 15 kW battery, the vehicle can reach top speed of 110 km/h and 80 – 120 km range. 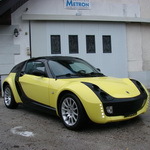 Metron 7 is the latest concept of high efficiency and high range electric car made in cooperation with Mahle-Letrika in 2014. Mahle-Letrika provided highly efficient propulsion (motor and controller) with 91%-96% efficiency and together with high density batteries from KOKAM (186 Wh/kg), Metron Institute was able to make a 700+ km range family vehicle, with heating and air conditioning. Metron 7 also uses additional battery packs that can serve as storage batteries at our “Sustainable energy cycle”. One of the innovative solutions is propulsion cooling with adaptive air intakes. 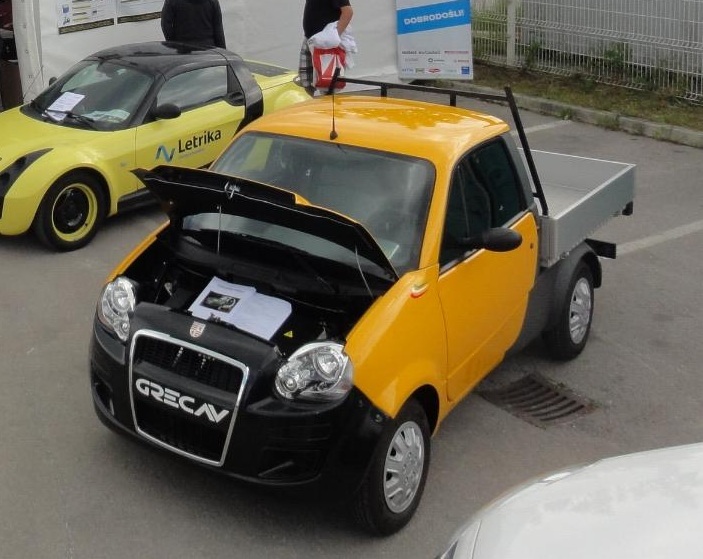 The new Smart roadster was converted in November 2016 and is named Powerpiki for a reason. It is our most powerful Smart converted to date. With 49 kW power and 22 kWh battery capacity, it has a solid range of 200 km and top speed of 158 km/h. 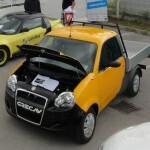 Electrification of serial production car GRECAV Sonique EV in Italy. 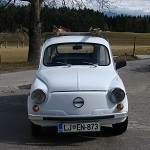 Sonique EV uses MAHLE-letrika power-train and lithium batteries. 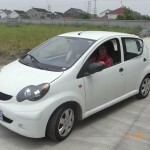 Conversion of Chinese serial car BYD F-O to electric propulsion. 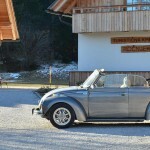 Conversion of the vintage VW convertible to electric propulsion. 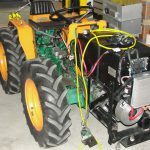 Conversion of the vintage Goldoni tractor to electric propulsion.